As kids, the three of them were inseparable; as soldiers, they were torn apart. Marcus Fenix and Dominic Santiago fought alongside Dom's elder brother Carlos at Aspho Fields in the epic battle that changed the course of the Pendulum Wars. There's a new war to fight now, a war for mankind's very survival. But while the last human stronghold on Sera braces itself for another onslaught from the Locust Horde, ghosts come back to haunt Marcus and Dom. For Marcus - decorated war hero and convicted traitor - the return of an old comrade threatens to dredge up an agonizing secret he has sworn to keep. 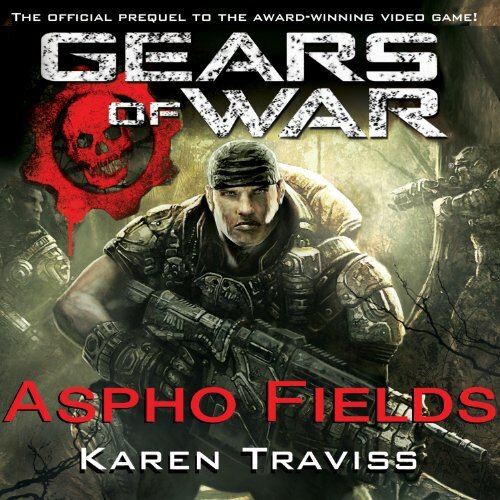 As the beleaguered Gears of the Coalition of Ordered Governments take a last stand to save mankind from extermination, the harrowing decisions made at Aspho Fields have to be relived and made again. Marcus and Dom can take anything the Locust Horde throws at them, but will their friendship survive the truth about Carlos Santiago? 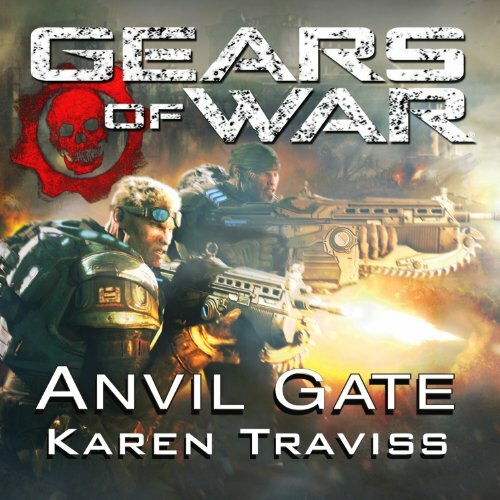 After a brutal 15-year war for survival, the Coalition of Ordered Governments is forced to destroy mankind's last city in a final bid to stop the Locust Horde. As the survivors flee Jacinto, they must contend with the last of the Locust, bent on vengeance, as they struggle to stay alive in an icy wilderness. 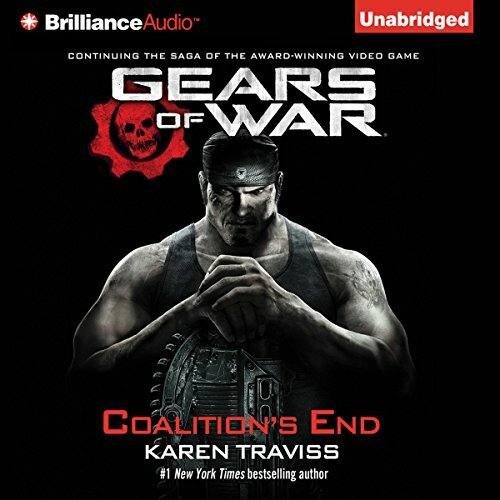 Marcus Fenix, Dom Santiago, and their fellow Gears fight to get Jacinto's refugees to a safe haven but find themselves in a lawless new world - where the enemy is human. 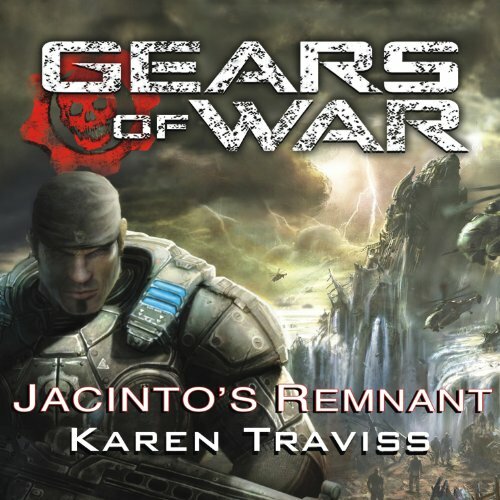 With the Locust Horde apparently destroyed, Jacinto's survivors have begun to rebuild human society on the Locusts' stronghold. 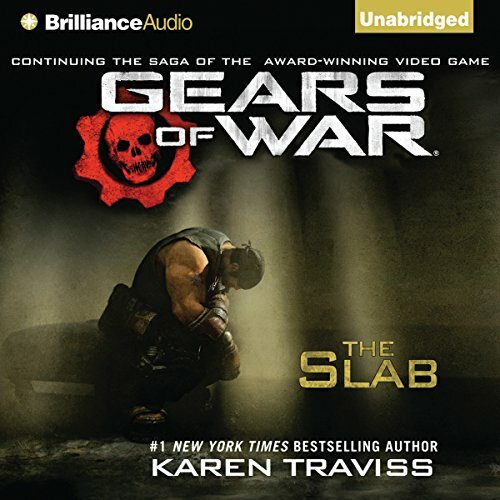 Raiding pirate gangs take a toll - but it's nothing that Marcus Fenix and the Gears can't handle. Then the nightmare that they thought they'd left behind begins to stalk them again. Something far worse, something even the Locust dreaded, has emerged to spread across the planet, and not even this remote island haven is beyond its reach. When the Locust Horde burst from the ground 15 years ago to slaughter the human population of Sera, mankind began a desperate war against extinction. Now, after a decade and a half of bloody fighting, and with billions dead, the survivors have been forced to destroy their own cities and sacrifice their entire civilization to halt the Locust advance. The last-ditch measures have succeeded, but at an enormous cost: the survivors have been reduced to a handful of refugees. Ten years after Emergence Day, as the Locust Horde advances on humanity’s last defended area -Ephyra - in a bloody war that has seen billions die, Marcus Fenix does the unthinkable: he defies orders and abandons his post during a critical battle in a bid to rescue his father, weapons scientist Adam Fenix. But Adam is buried in the rubble during a ferocious assault on the Fenix mansion, and Ephyra falls to the enemy.